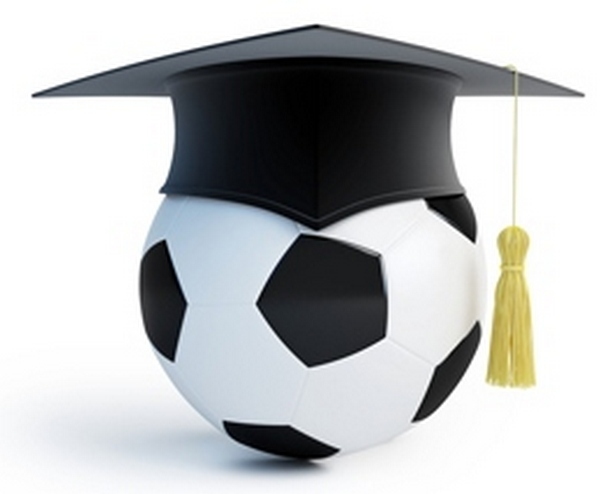 All Washington Township Residents who are playing in or are former participants (at least 1 year) in the WTPR Soccer Program; who are graduating in this year; and who will attend a post-high school education program after their graduation. Scholarship recipients will be based on applicants’ scholastic achievements, citizenship, extra-curricular activities and application information. Applicants will not be evaluated only on their soccer abilities or accomplishments. The WT Soccer Association wishes to reward graduates who have participated in the WTPR program and are continuing their education. Applicants must complete the application form and submit it along with the other information requested on the form to the address below. Application is available on the left hand side of the Scholarship Section of this site. A $1,000.00 award will be given to a deserving male and female graduate. Winners will be notified by mail or phone and scholarship monies awarded prior to graduation.